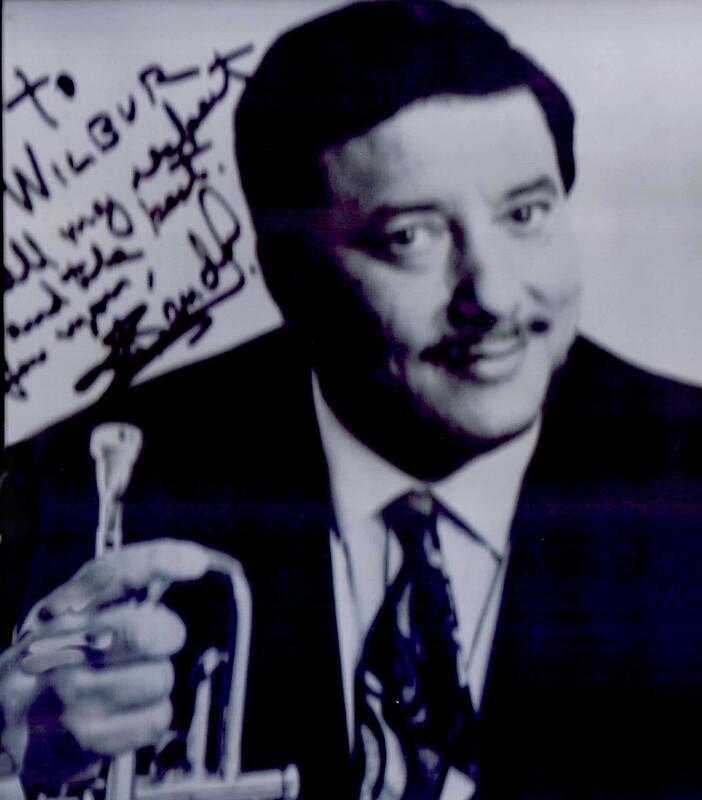 You are listening to a 1994 recording of Arturo Sanduval performing "Groovin High " with the Lakewood Jazz Ensemble. At Music Spectacular "7" we shared the stage with Arturo Sanduval. Doug Johnson made it possible for us to have this "firey" trumpet artist!